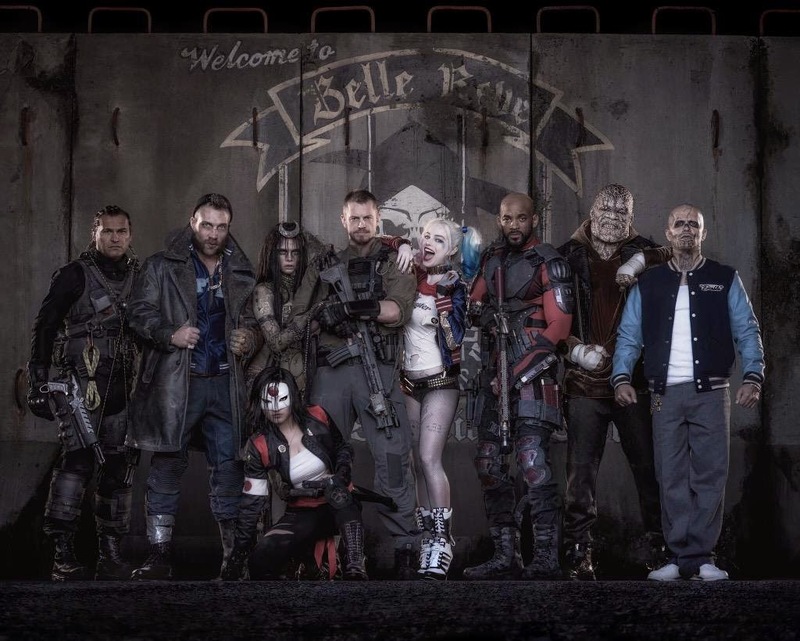 Suicide Squad – Task Force X assembled and ready. – and Jay Hernandez as El Diablo. 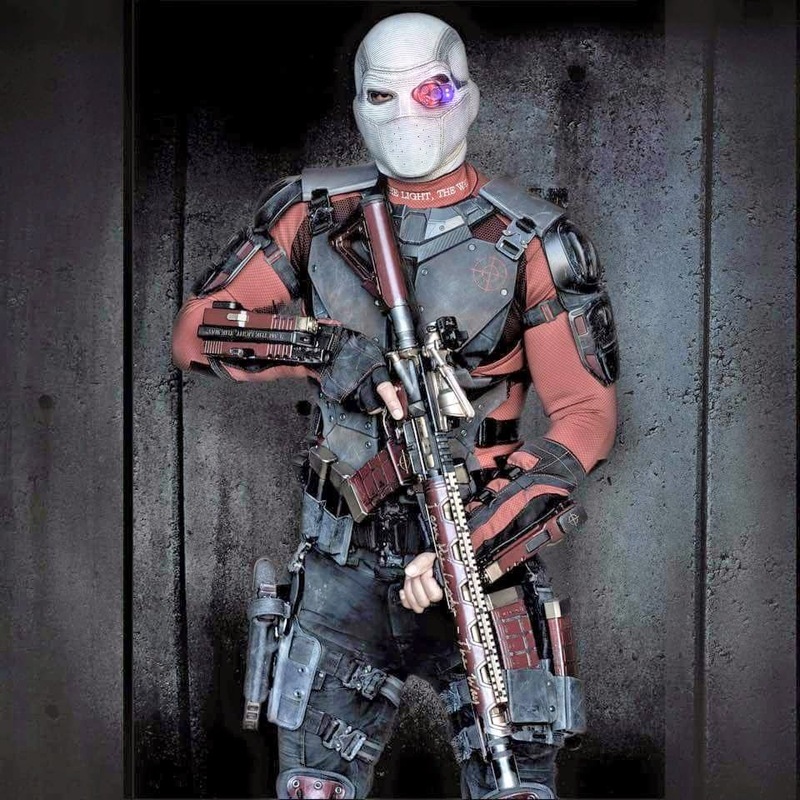 Suicide Squad – Deadshot in full garb. The film is due in theaters August 5, 2016.